Postgresql master-master replication setup with bucardo 4. One way to implement profile switching in freeradius+postgresql. Small ruby script to make gpg-encrypted mails in thunderbird searchable. Small ruby script to parse Juniper router configurations into a hash. Fun with baudline, gnuradio and 433.92MHz devices. Be careful when using the Asterisk 'system()' command. Please setup a Tor relay! Argus monitoring with http basic auth support. 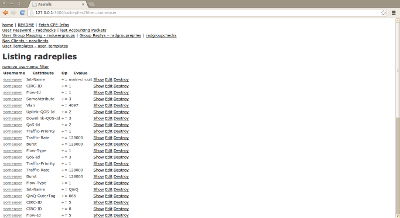 TWE a decade old php xss whitelister. My not very active github profile. Is a SAAS-API that fell out of some other project of mine. 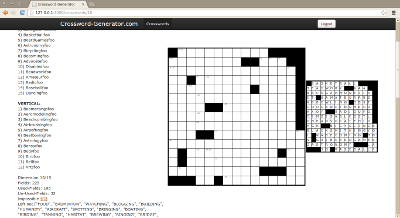 I was in need for a "user generated template to pdf" solution and this is the result. 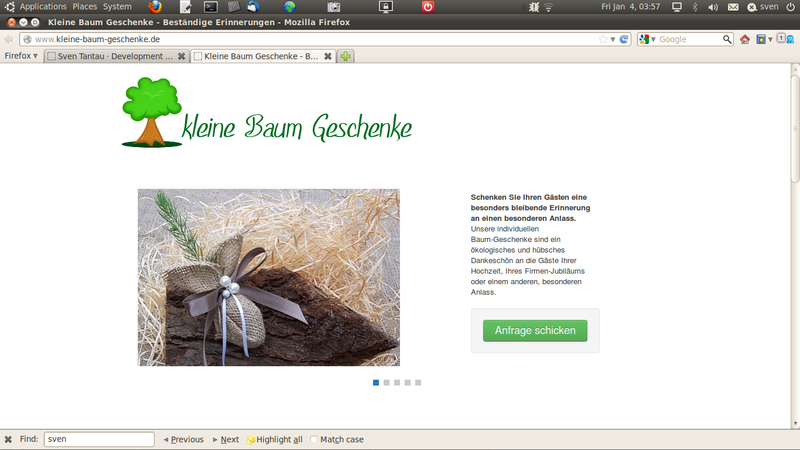 My first experiments with html5 offline storage. 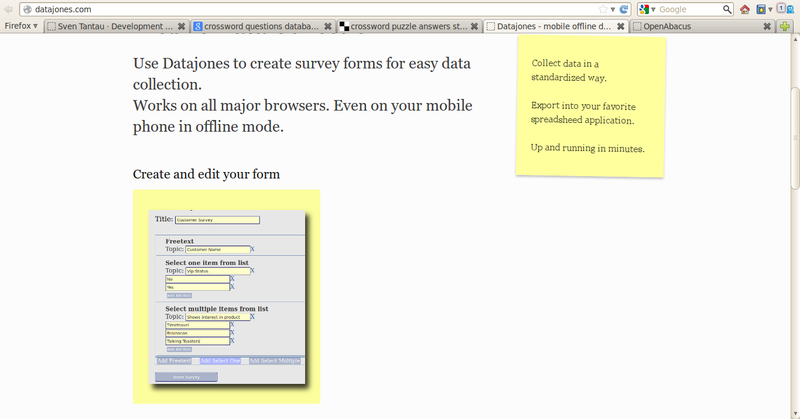 Datajones allows the user to define and generate a form. This form can now be used inside a mobile phone to collect data sets. Once the phone has a data connection, the collected information get uploaded to a server, where they can get fetched as spreadsheet. This software provides a REST like API to fill a database used by a aaa/radius server with rather complex profiles while keeping the payload of the api-calls as simple and human readable as possible. 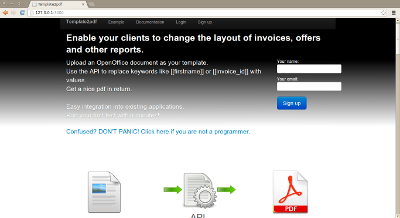 It provides a basic web interface to setup templates and for manipulate of profiles. Just a small website that buys me a present each year. 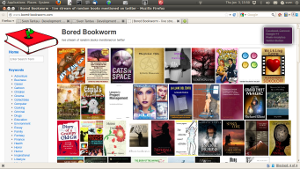 Mainly build to play around with the twitter and amazon APIs. I wanted to play a bit with the HTML5 offline storage options. 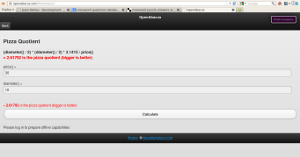 Openabacus is a html5 application that allows you to put mathematical formulas into your mobile phone for quick access. 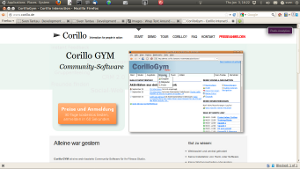 Community software for fitness clubs. Ipop is a small ERP system, with focus on easy integration with other applications. 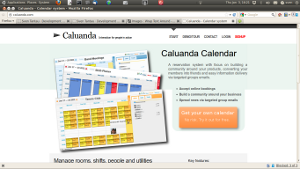 It has modules for bookkeeping, workflows, sales and HR needs, but is designed to delegate those tasks to other systems. 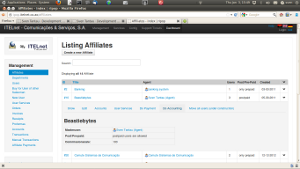 It is used to sell SAAS, setup accounts and access permissions. It sells VSAT systems, access to wireless hotspot networks, various other services and products. It configures access to NMS systems and displays information from various sources. This happens if I can't sleep. Small shop for small presents.